A specific approach to working with autistic students where the teacher prompts the child to engage in some kind of interactive behavior. Excerpted from Social Skills for Students with Autism. 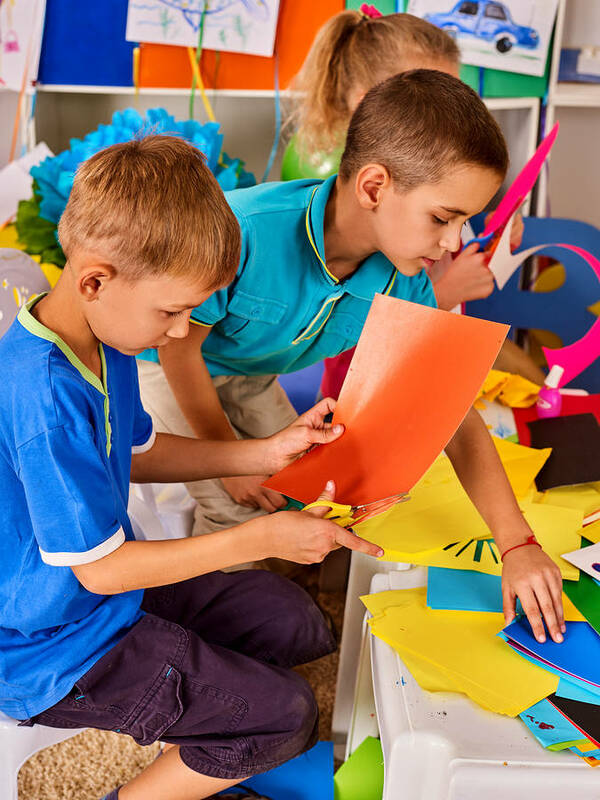 In this approach the teacher prompts the child to engagein some kind of interactive behavior, which, if it occurs, isresponded to positively by classmates and the teacher. This procedure, also known as teacher mediation, involves two distinct processes. First, the student with autism is paired with a socially competent peer in a play setting. The peer usually is instructed to remain close by the student with autism and play if the student initiates or otherwise signals a desire to engage insocial interaction. Second, the teacher remains in the play area andprovides periodic verbal prompts to the student with autism to engage inone of a variety of interactive behaviors (e.g., sharing, offering toengage in an activity). The teacher then waits a reasonable period oftime (e.g., five seconds) for a response. If the student responds, the teacher provides praise and encouragement. If the student fails to respond, the teacher generally repeats the verbal prompt and physically assists him or her to engage in the social interaction. Investigators have established that antecedent prompting procedures can be effective for children with autism. 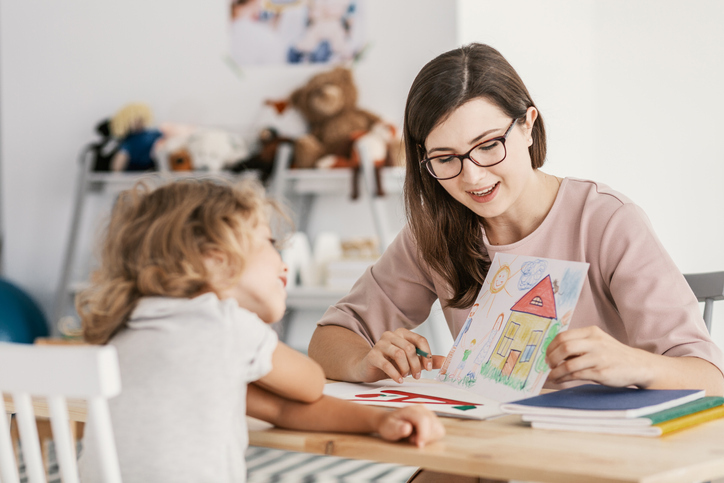 An increasingly used modification of the basic antecedent prompting procedure involves the use of teacher-mediated group affection activities to promote positive social interaction. In this program, children with autism and socially competent children are involved in typical preschool games, songs, and materials. Overall, these teacher-mediated procedures have been found toincrease levels of social interaction, often above those found with peer-initiated strategies. These techniques are most effective when they include repeated exposure to socially competent peers in normalized environments. Finally, there is some evidence emerging that modifications of these procedures may result in generalization to other settings. There are also drawbacks to the use of these techniques. Strain and Fox reported that teacher prompts can disrupt ongoing social exchanges, resulting in brief, sometimes stilted interactions. In addition, Odom and Strain compared antecedent prompting to peer initiation strategies and found that the children with autism became prompt dependent, initiating and responding only when instructed to do so by the teacher. Finally, Voeltz suggested that when peers are prompted to initiate and instruct, they may perceive themselves as teachers rather than as friends. This drawback has been supported at least in part by research comparing academic tutoring to social interaction activities for students with autism. 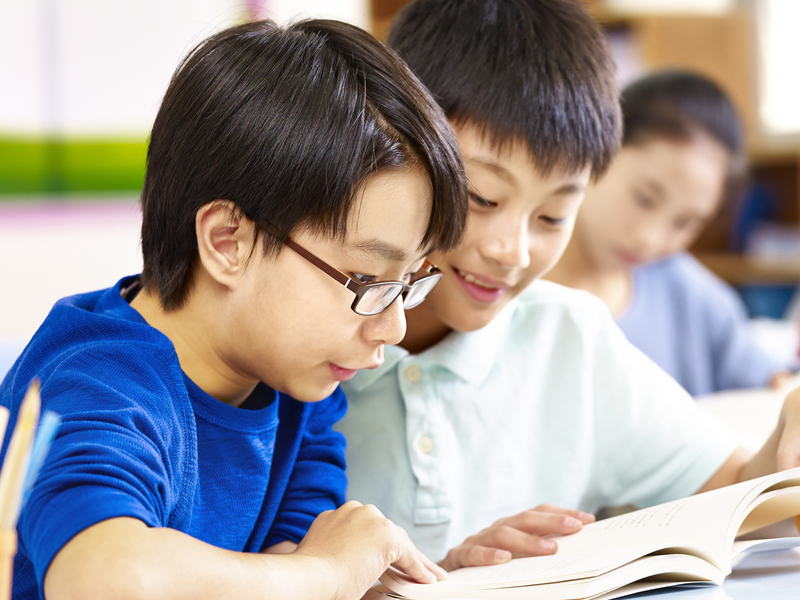 These researchers found that, although tutoring resulted in high levels of interaction, the interactions tended to be instructional rather than social.